With Cleveland Indians first-round draft pick Noah (Bo) Naylor on second base, Smith drilled a breaking ball over the wall in left field for his second homer of the tournament to break a 3-3 tie. 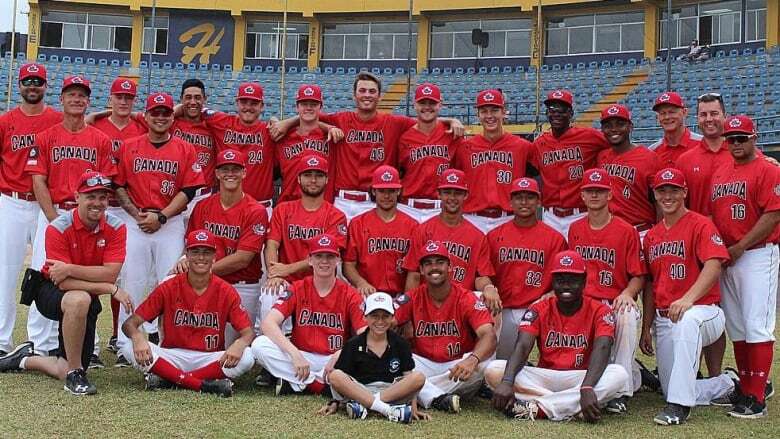 The win matches Canada's result from 2014, the last time they participated in the COPABE event, and earns them a spot in the 2019 WBSC U18 Baseball World Cup. Reliever Antoine Jean tossed four and two-thirds scoreless innings to record the win, allowing just one hit and two walks while striking out four batters. Canada starting pitcher Ben Abram lasted until the fifth when Jean came on to pitch with one out and runner on second. Jean promptly got a ground out and strikeout to leave a man on base. 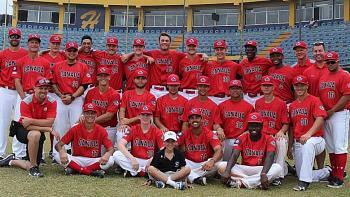 Nicaragua took a 3-1 lead in the fourth, scoring two runs on a single and a throwing error to Daniel Carinci. Canada responded in the home half of the fourth. Blake Buckle drove in one with a two-out single, then he and TJ Schofield-Sam pulled off a double steal to even the score. Both sides traded runs in the first and second innings.